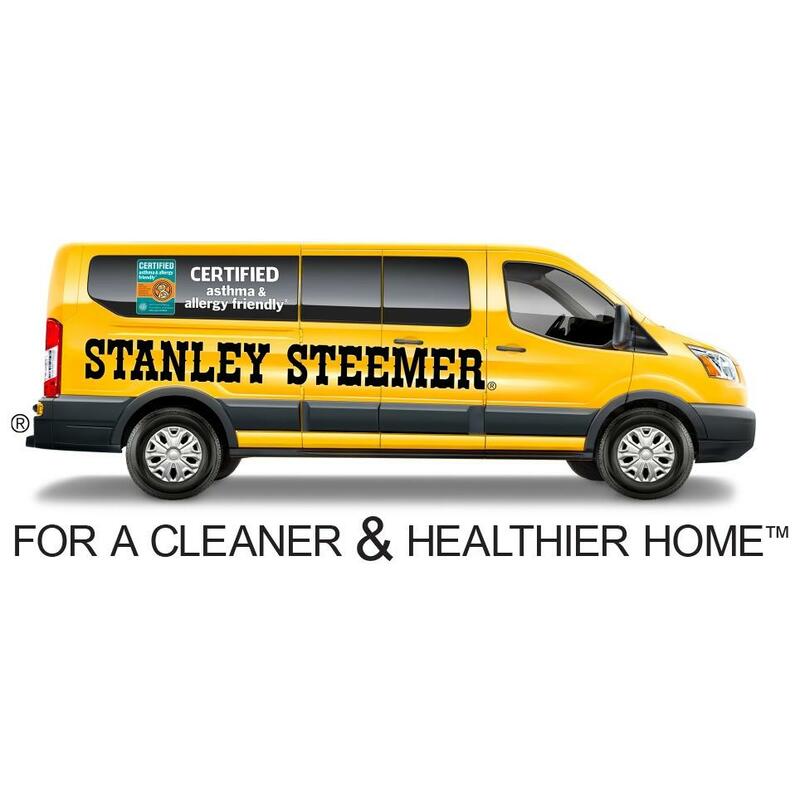 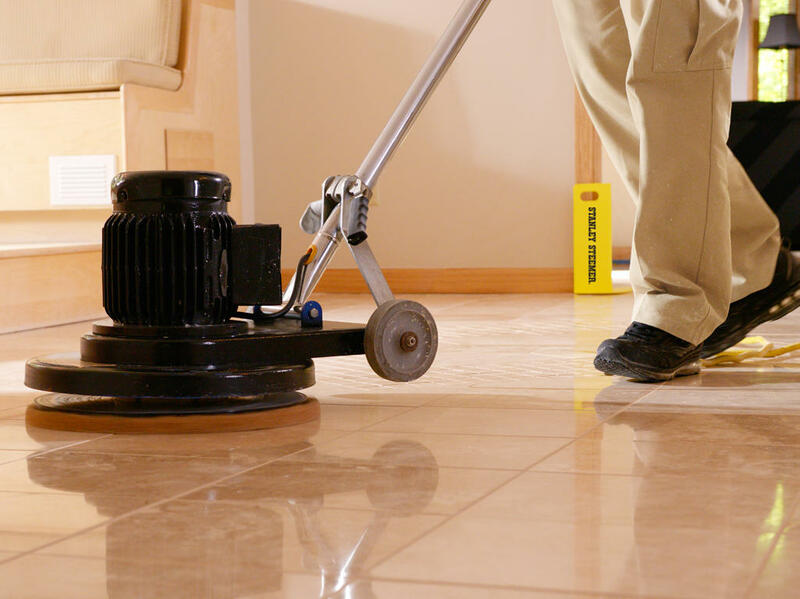 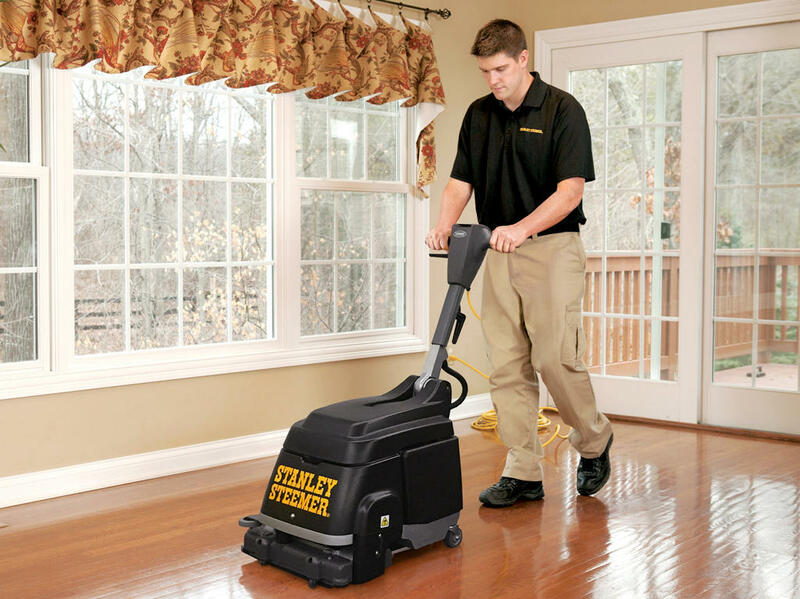 Stanley Steemer is proud to provide professional residential and commercial cleaning services in and around Akron, cleaning carpet, hardwood, tile and grout, area rugs, oriental rugs, furniture, natural stone, cars, boats and RV’s. 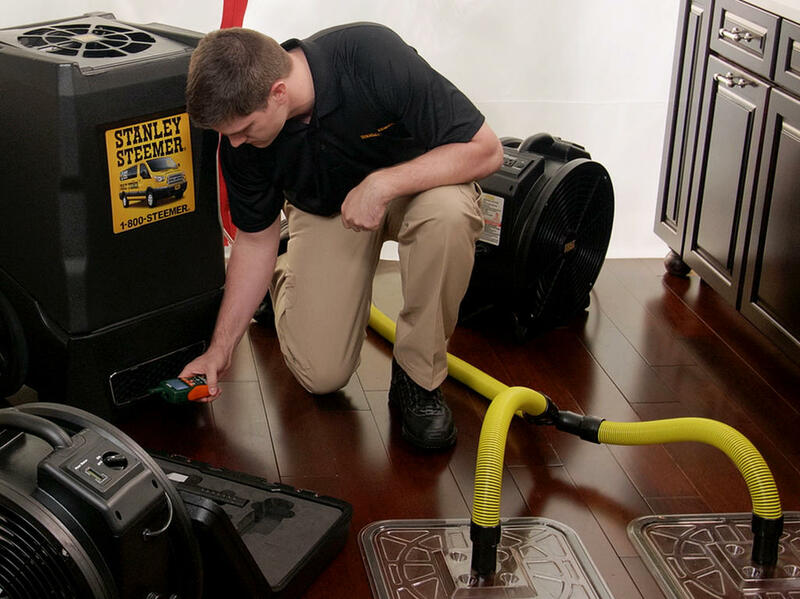 We started with one man, a van and a vision. 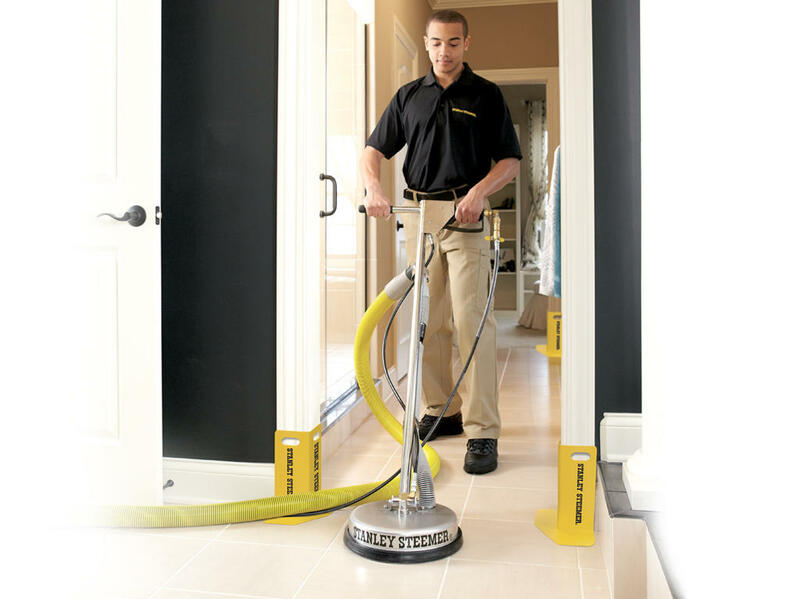 70 years later, Stanley Steemer is the leading residential and commercial cleaning company—we manufacture our own equipment, train our own technicians, deliver exceptional service and provide 24-hour scheduling. 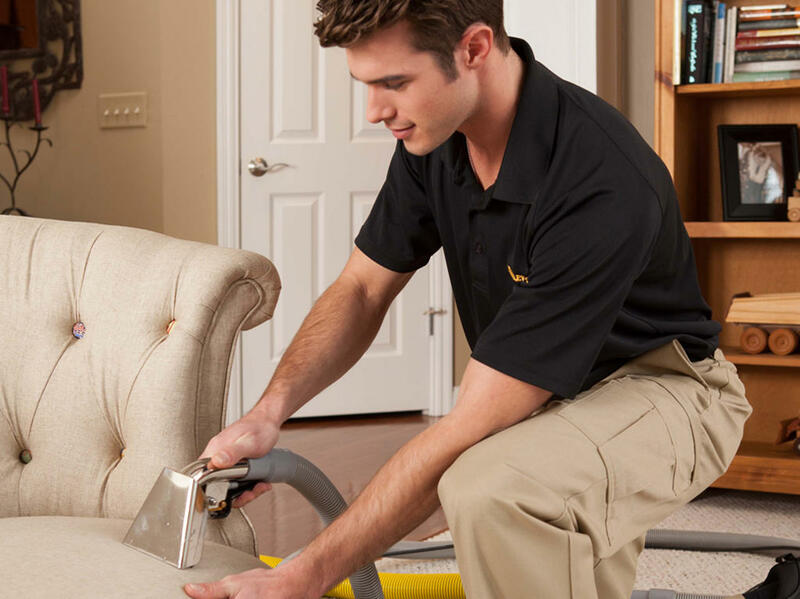 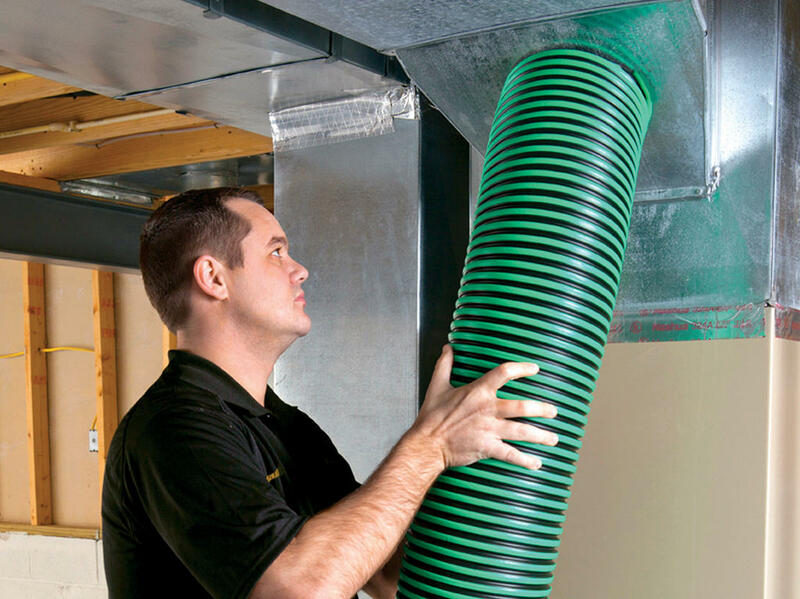 We are the first carpet cleaning service certified asthma & allergy friendly by the Asthma and Allergy Foundation of America. 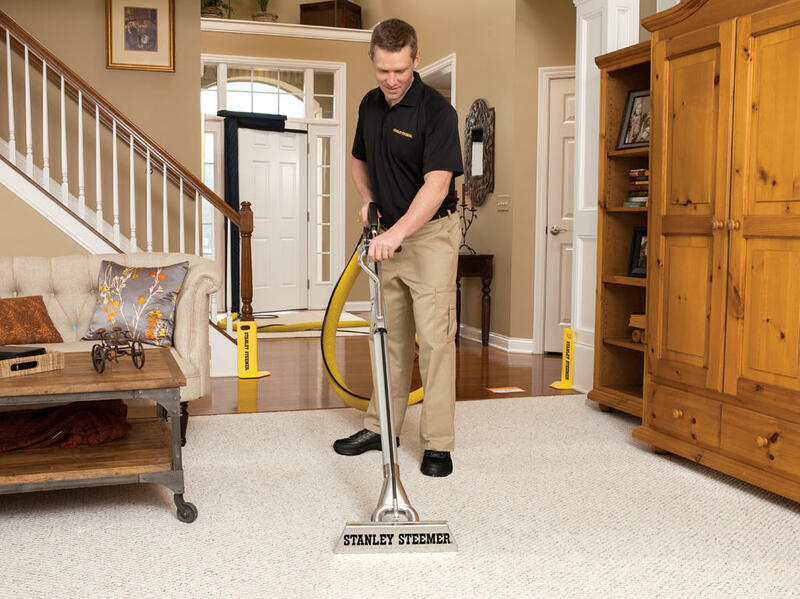 It’s no wonder when it comes to a professional clean, people know to call 1-800-STEEMER.